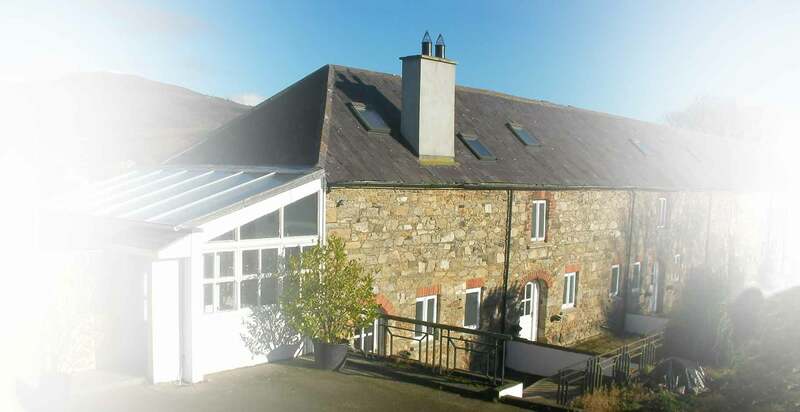 Cooley Lodge is a Beautifully converted 19th century stone building set in a courtyard that nestles where the foothills of surrounding mountains, Slieve Foy (a.k.a. Carlingford Mountain) and Sliebh Na gLoch, run down to Dundalk Bay. A short drive (or walk over the hill!) 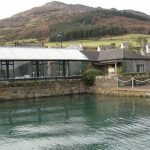 from Carlingford, Cooley Lodge is the ideal base from which to explore the beautiful Cooley Peninsula and County Louth. Property Overview: 8 Bedrooms (2 double, 6 twin : sleeps 23), 8 Bathrooms Available to rent from: Immediately Available for letting on a regular basis. Property Description: From €450 per weekend per lodge. Adjoining luxurious, stone lodges (SLEEPS 23 combined). 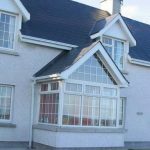 With fabulous mountain views and set in secluded court yard at the foot of Carlingford Mountain (Slieve foy). The wall medieval village of Carlingford set on the shores of Carlingford Lough, looking to the Mourne Moutains, with it’s many excellent restaurants and the famous Anchor Bar (Pj’s), just a thirteen minute drive and the famous Fitzpatrick’s Restaurant (with it’s courtesy car) only a five minute drive away. Great mountain walks, an excellent sandy beach at Gyles Quay just 1km.